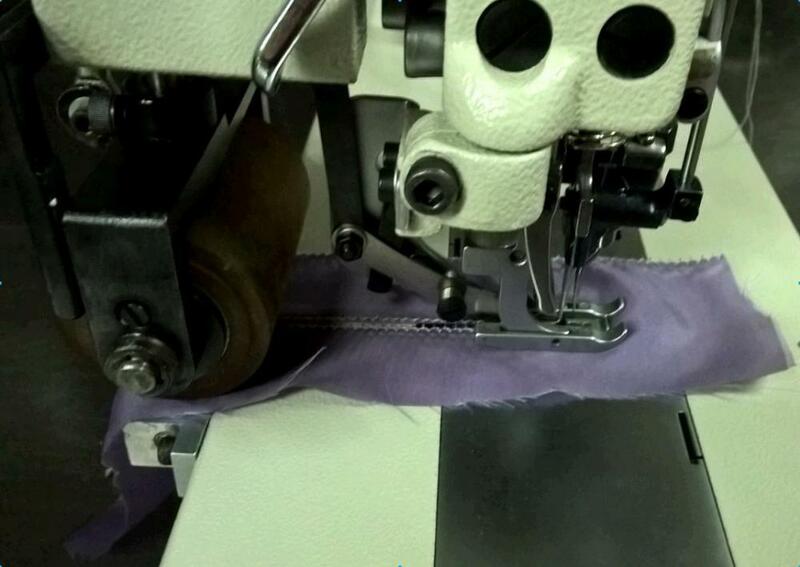 This machine can make decorative hole with diameter from 1.00 mm to 5.00mm by changing different needle combination. Each machine only comes with one size of needle. For size 3.00-mm5.00mm, you need to buy optional conversion kit separately. 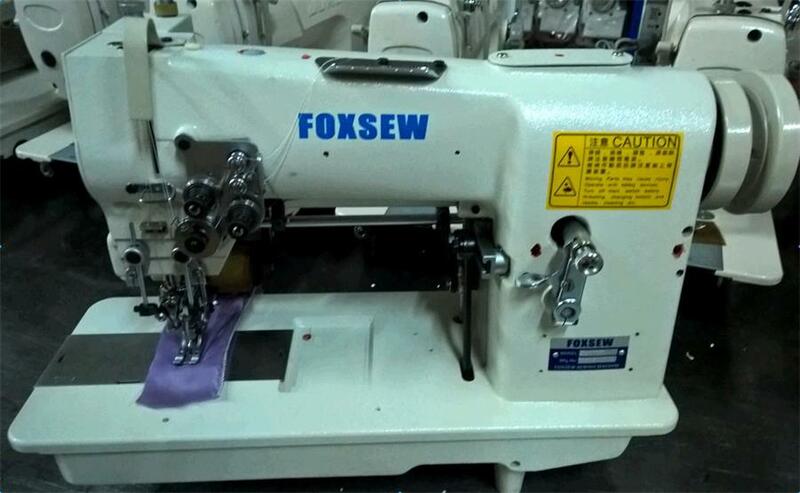 Additional function 2: With rear puller system to increase the sewing quality & efficiency. 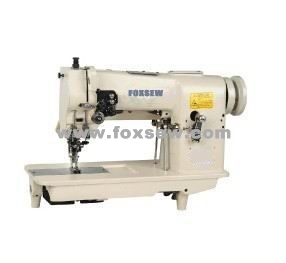 Looking for ideal Picoting sewing machine Manufacturer & supplier ? We have a wide selection at great prices to help you get creative. 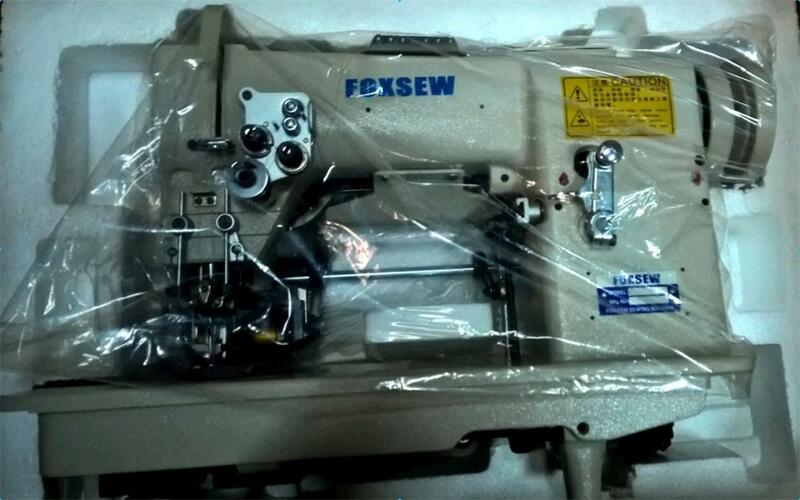 All the Hemstitch Picoting Machine are quality guaranteed. 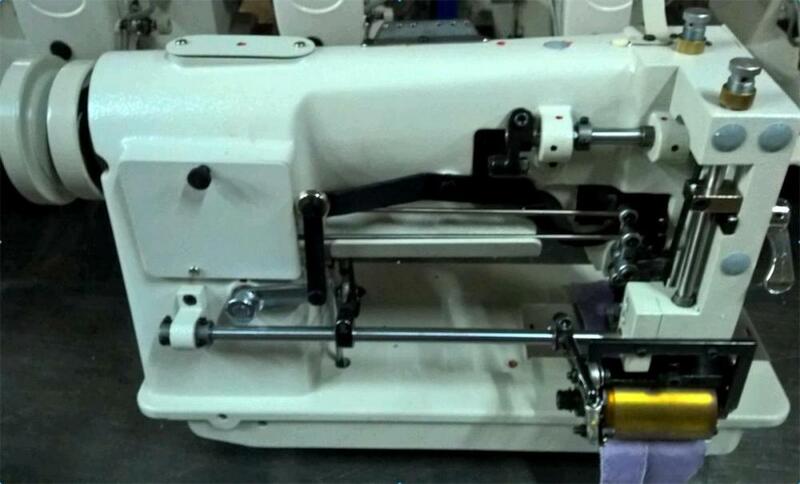 We are China Origin Factory of Double Needle Hemstitch Picoting Sewing Machine. If you have any question, please feel free to contact us.